Singer Lauryn Hill who got into a serious tax trouble with the IRS few months ago has only two weeks to pay over her overdue taxes totaling $500,000. The mother of 6 said she has signed a contract with Sony music in order to assist her in paying her overdue taxes. 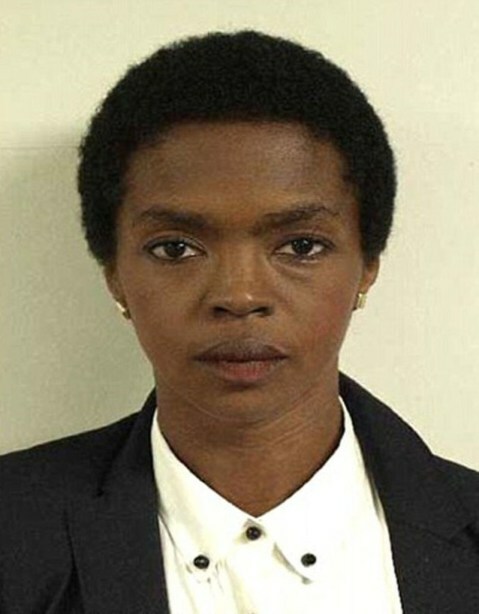 Lauryn Hill pleaded guilty to tax evasion in 2012 after she allegedly refused to pay federal taxes on her $1.8 income she made from 2005 to 2007.